Need Intrusion Prevention? Contact Unlock It For Me Today! Unlock it For Me installs intrusion prevention reinforcement products which allow your door and surrounding jamb to withstand brute force attacks. A common cliche in movies, but nonetheless a real-life risk. Common on-screen plots include a villain or police officer kicking open a front door. Seemingly doing so effortlessly. Does your house stand at risk? 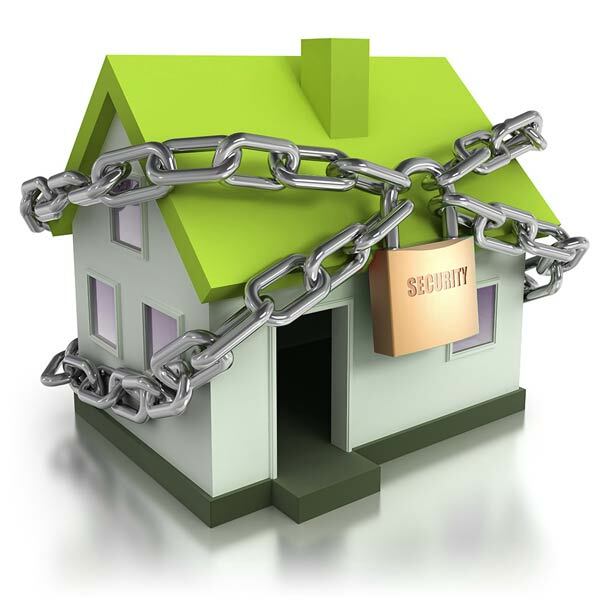 People generally feel that locked doors protect them. They keep random people and animals from wandering into our homes and allow us the free passage in and out with relative ease. Unfortunately, the truth of the matter is, many residential and even commercial door locks can be picked. Furthermore, some are even susceptible to being kicked in. Intrusion Prevention helps a lot. 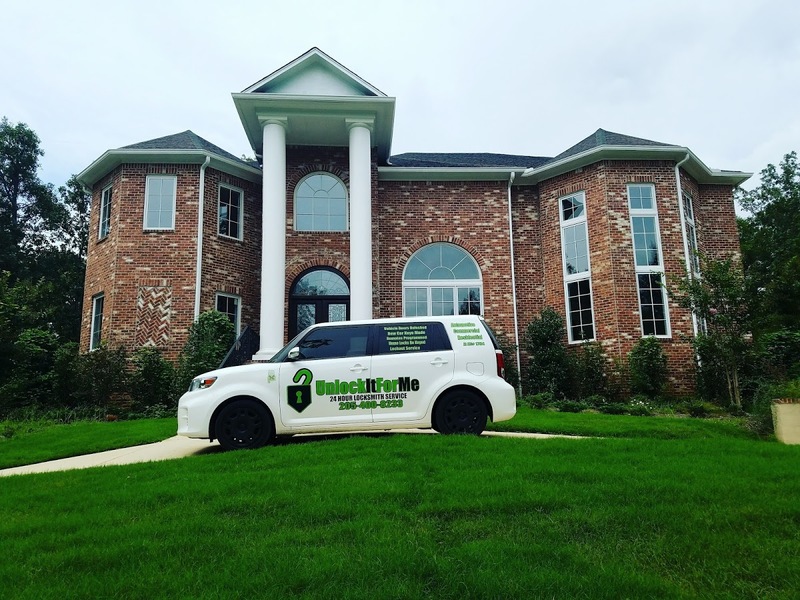 UnlockItForMe can install reinforcements and take needed steps to fortify and enhance your locks home security functionality. What can you Do to protect yourself?. There are a variety of products designed to protect your home by making the doors less vulnerable. Replace hollow core doors with solid ones. Door hinges on the outside should be secured. So What products are on the market to take care of this? Check out our Residential or Commercial services to see what kind of products we offer.